Training for new microbusiness managers begins with a full week-long session. Education covers water and hygiene, as well as bacteria sources. Steps in producing, testing, and using the Aquasif are also covered in-depth. 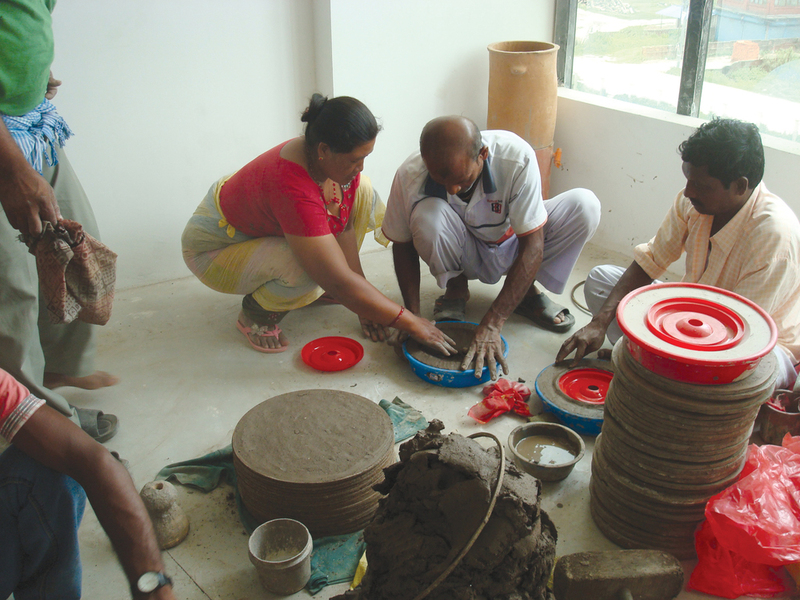 Many of the managers we train have significant experience in pottery making, a key element to the Aquasif. After the initial training, each manager begins a hands-on workshop where they produce an Aquasif system. 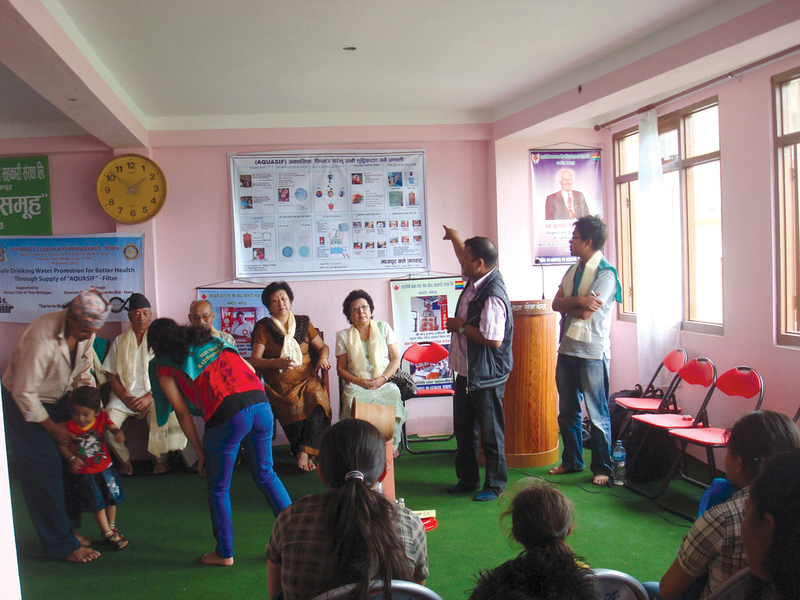 At the end of the training, they receive a certificate of completion. Village Forward stays connected to the managers by supplying disc filters and periodic training updates during site visits.